As the Pella community prepares for Tulip Time, it comes after a year of stormy weather impacted the event. Last year’s Klompen Classic and Thursday night activities during the festival were cancelled due to the threat of severe weather, and in the latter case, it was a tornado warning that ultimately ended festivities. Pella Police Chief Robert Bokinsky reminds everyone who plans to attend this year’s celebration to do so with a plan in mind to take shelter if severe weather strikes. He says the department and Marion County Emergency Management are working to bolster a plan in case of another weather-related emergency in the future. Bokinsky and Tulip Time Steering Committee Chair Valerie Huyser both say they work closely with KRLS Radio to keep everyone informed about changes to the festival due to thunderstorms or tornadoes. 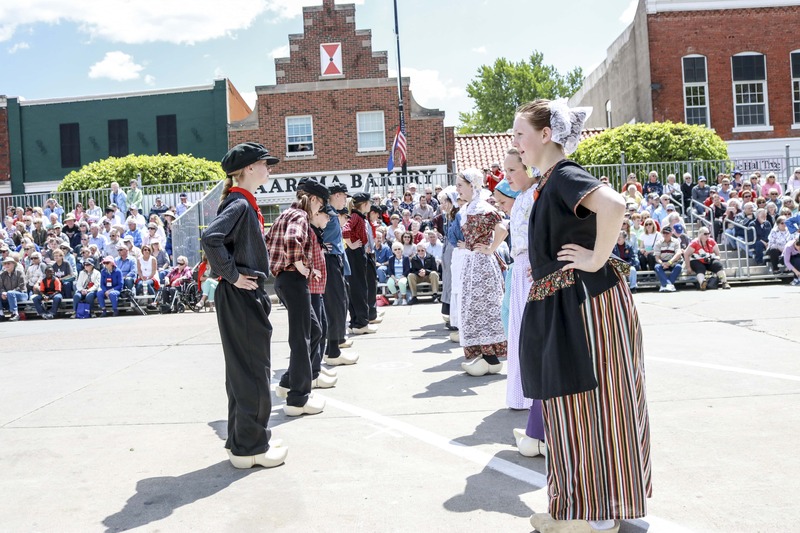 Stay tuned to 92.1 KRLS, the official radio station of Tulip Time, for information about the festival May 2-4.